People always have questions when it comes to the martial arts. 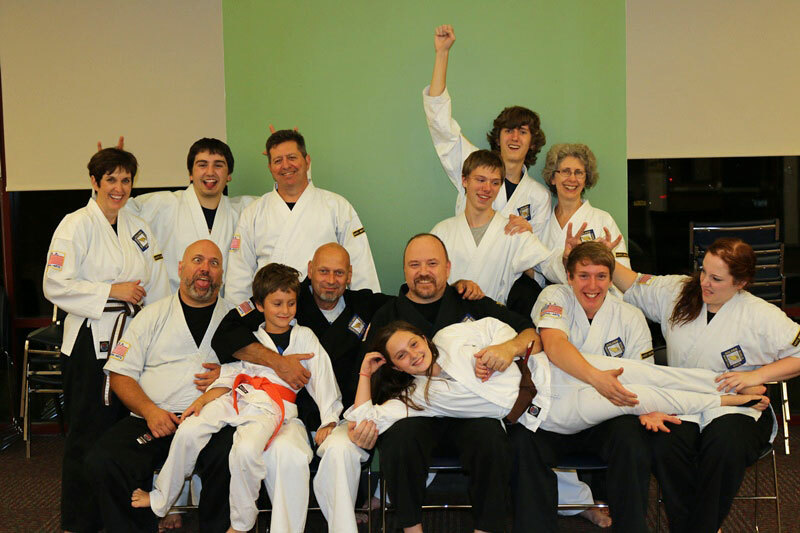 Here you can discover what Golden Eagle Martial Arts is about, meet our amazing team of instructors, find our dojos, and understand our expectations of our students. If there is anything you don't understand or you're looking to learn more please feel free to contact us.